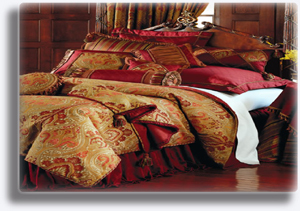 Bettertex Interiors Inc. provides many types of custom made projects including residential and commercial projects. We are dedicated to providing our clients with prompt, professional and friendly service. Shades - Custom Roman Shades, Balloon Shades, Silhouette, Pirouette Shades, Roller shades and More! You can schedule an appointment to discuss a future project at any time. Appointments can be made at our office or your home for your convenience. Nothing affects a room as much as its windows and their treatments. If you’ve got’em, you’ve gotta dress them up. The variety of window treatments is immense and the possibilities are endless. 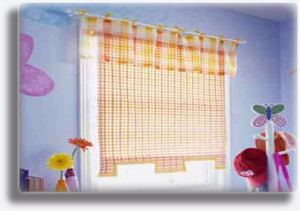 No matter what your style is, you can find window treatments that will work for you, and have some fun in the process. 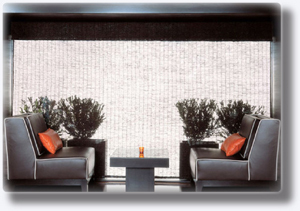 At Bettertex Interiors, we take the mystery out of purchasing custom window treatments. We show you all the styles, pre-select all the best fabrics, and give you all the measuring tools. 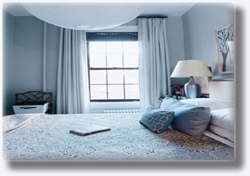 At Bettertex Interiors, we take the mystery out of purchasing drapes and curtains. We show you all the styles, pre-select all the best fabrics, give you all the measuring tools. Now you have your personal interior decorating source. We also offer standard classic blinds for a simple look, perfect for office use. Upholstery refers to the materials used to stuff and cover seats, couches, chairs, and most furniture that requires such, with the exception of bedmattresses. Doing or remaking upholstery can involve a variety of materials, including leather and vinyl, as well as foam and cotton for the padding. An upholsterer will redo your upholstery when time has taken its toll on your favorite pieces of furniture. If you have a couch that has seen better days, don’t throw it out just yet – you might be able to save some money by getting it recovered and restuffed. You can even change the type, pattern and color of the upholstery when you do this, so it will seem like you got a brand new couch! At Bettertex we carry a large stock of designer fabrics to fit the needs of all our clients for custom-made projects. You may use anything in stock for any of the projects we provide. You can choose any style that fits your own personal needs. We have over 25,000 yards in stock of fine, decorative designer fabrics. We carry many supplies for any needs you may have. For your convenience, we regularly carry 1"-5" foam, as well as dacron and much more! Call for more information. We can conquer any custom-made furniture project from scratch. We have talented and specially-trained associates who take on any challenge for any piece of furniture to perfectly fit your needs!